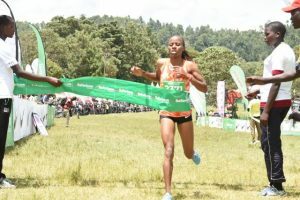 Reigning world under 20 5,000m champion Rhonex Kipruto and former world junior champion Sandra Chebet were crowned the champions of Isaiah Kiplagat Ndalat Gaa Memorial cross country championships held today at the Ndalat Gaa secondary school ground. 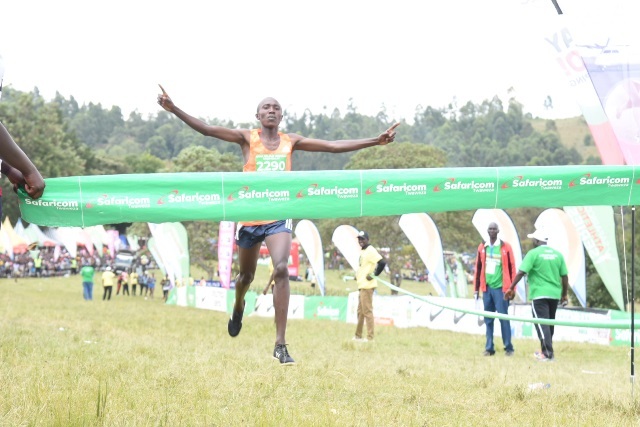 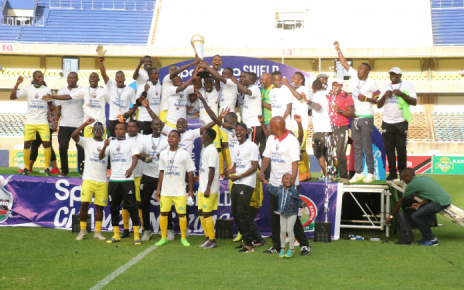 Kipruto who missed to break the 10km world record with two seconds faced little competition from two time Lagos marathon champion Abraham Kiptum to clinch the title in 30:52.4 ahead of Kiptum’s 31:23.8. 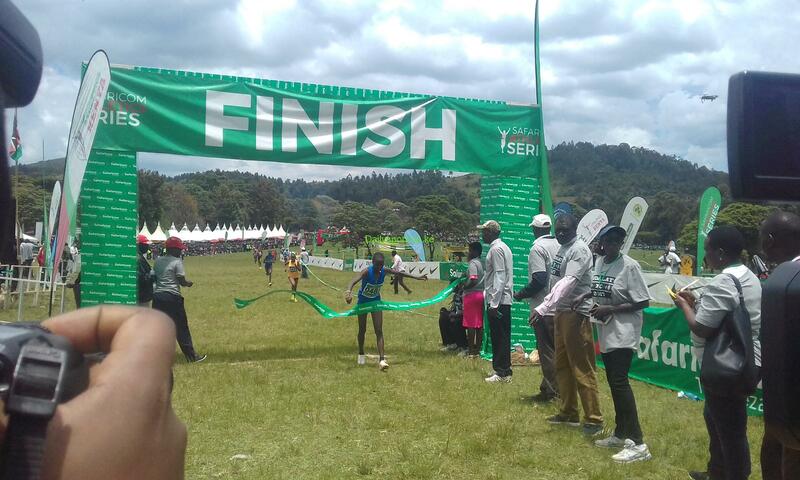 Chebet won the 8km senior women in 27:53.8 ahead of Chemususu Dam half marathon champion Delvin Meringor in 28:05.0 beating former Africa junior 2,000m champion Norah Jeruto who completed the top three in 28:16.2. 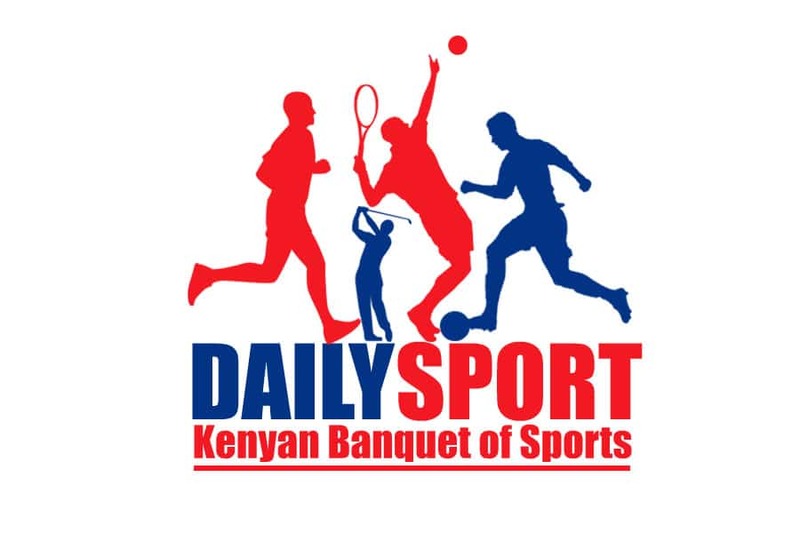 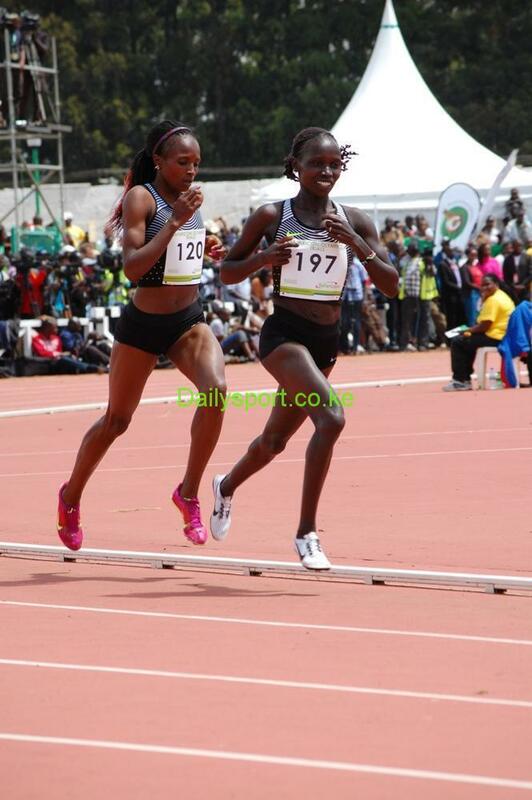 “I felt some dizziness while on the course but I managed to win the race,” said Chebet.